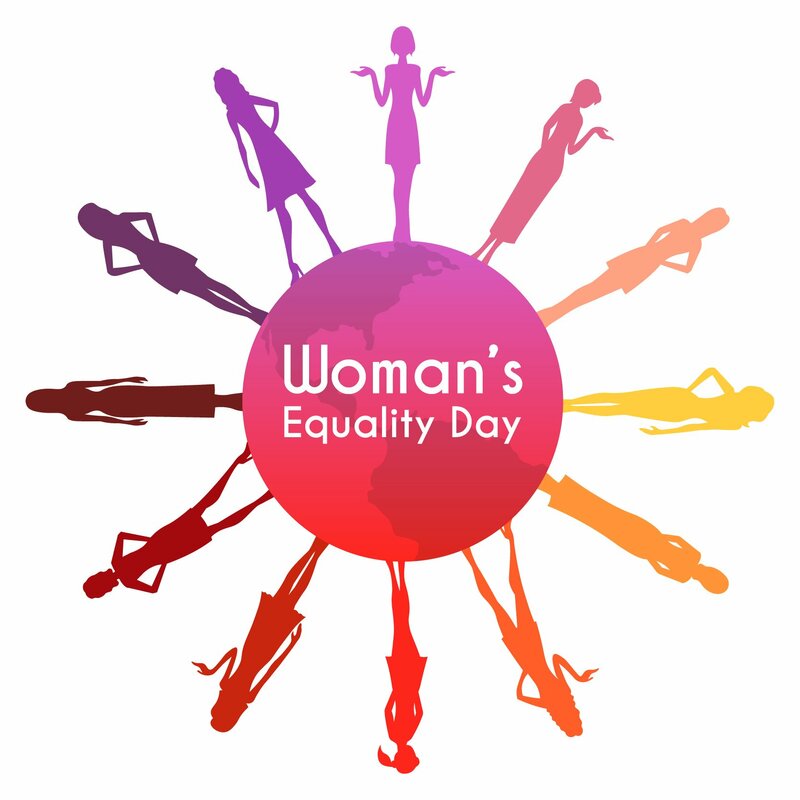 Women's Equality Day 2019 - Calendar Date. 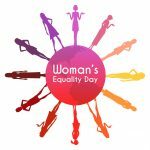 When is Women's Equality Day 2019? 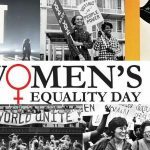 When is Women’s Equality Day 2019? 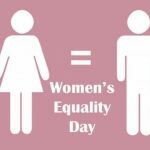 When is Women’s Equality Day 2020? 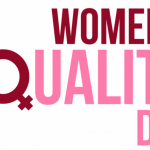 Why we celebrate Women’s Equality Day? 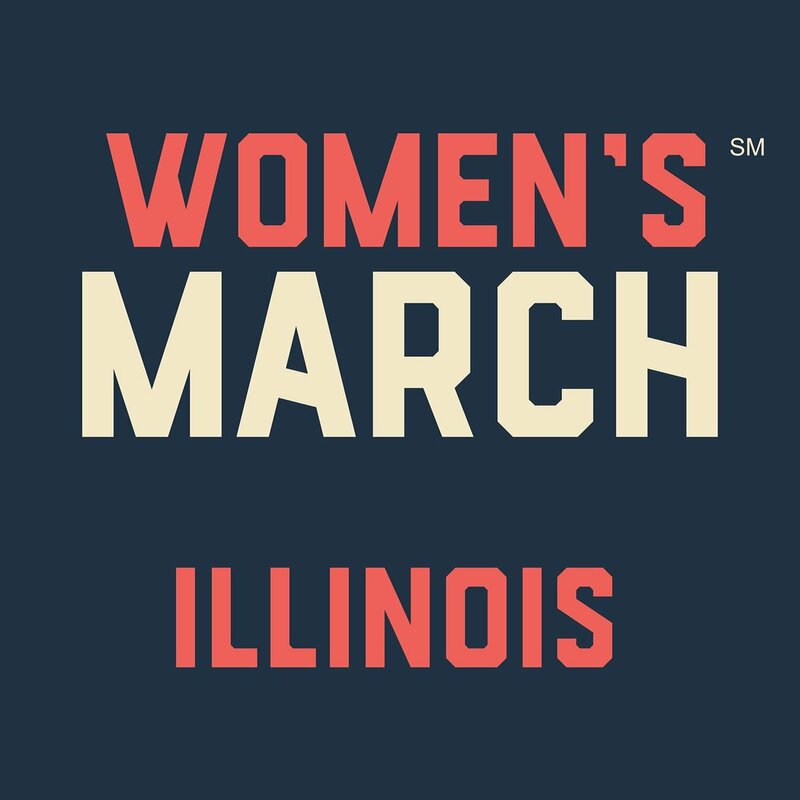 In the United States since 1830, Americans are fighting for their rights. 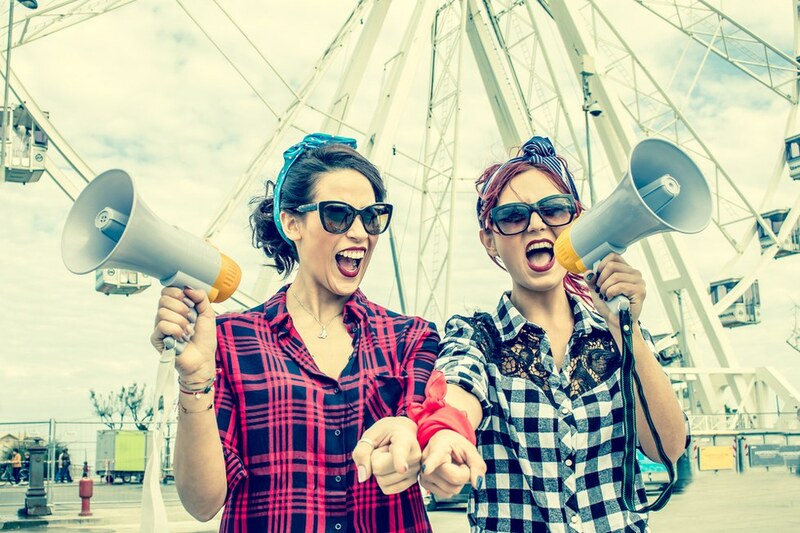 Since this period, various movements have arisen against slavery, abstinence and for moral transformation. 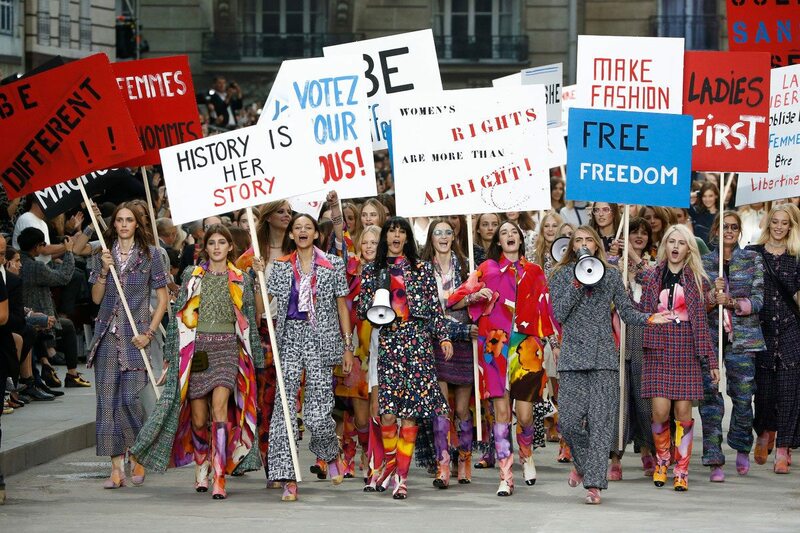 The main role in the work of movements was played by women. 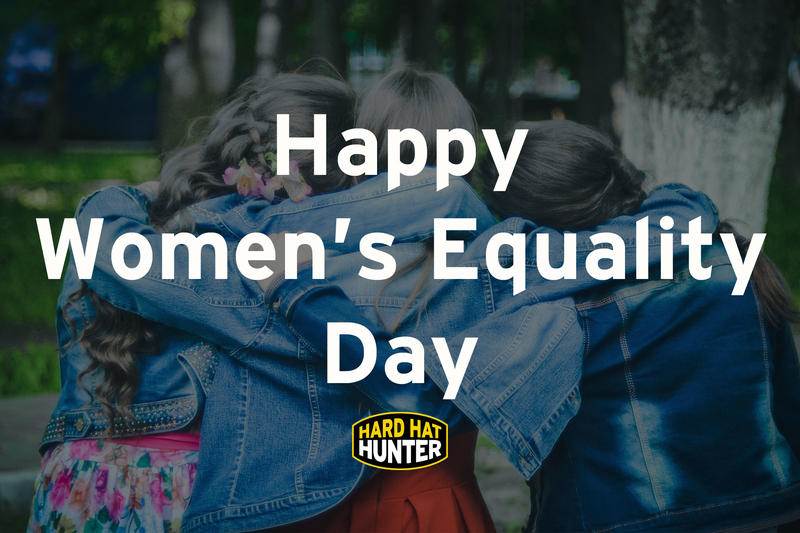 In 1848, a group of abolitionists gathered in Seneca Falls, New York, to discuss the issue of women’s rights. This group consisted of men and women. They fought for their political identity. After the civil war, society lost its power. 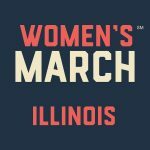 During the 1890s, the National American Association of Women Electors was established, headed by Elizabeth Cady Stanton. 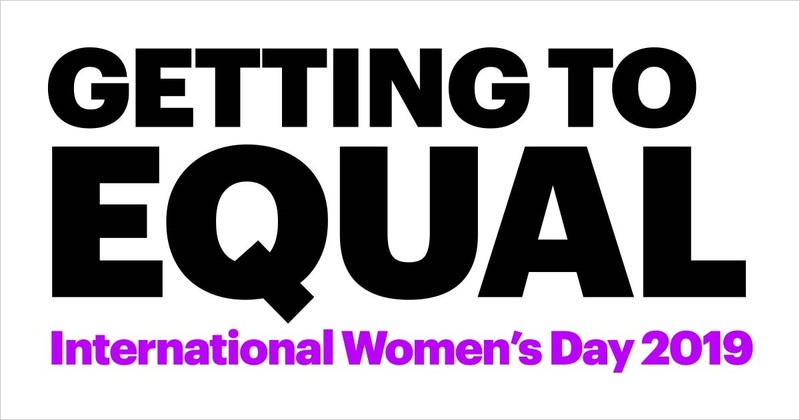 Until the end of the decade, Idaho and Utah gave women the right to vote. In 1910, some other western states began to give women the right to vote. 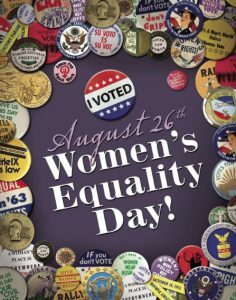 On August 26, 1920, the 19th Amendment was introduced into the United States Constitution. She gave women the right to vote. 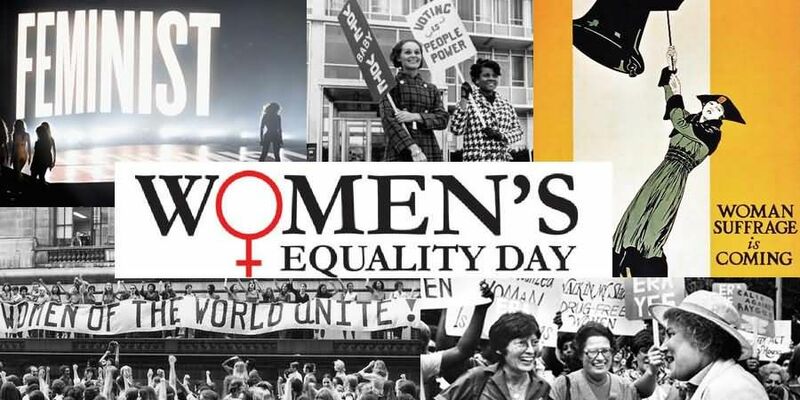 After 51 years, in 1971, Rep. Bella Abzug submitted a bill to the US Congress, according to which Women’s Equality Day is marked on August 26th. 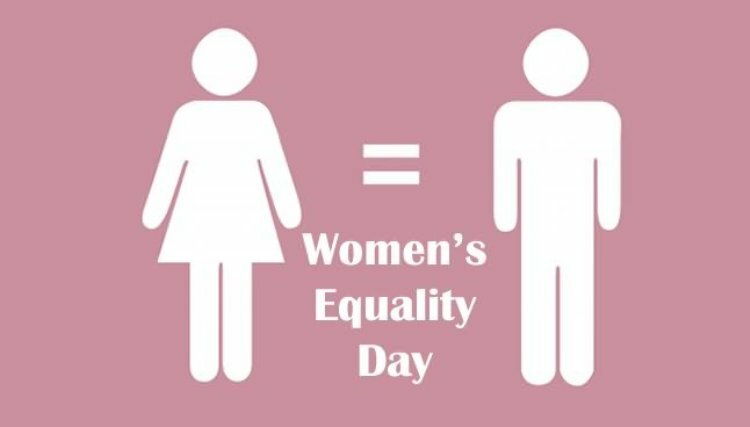 In 1971, the Women’s Equality Day is celebrated annually. 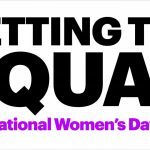 The purpose of this holiday was to raise awareness of the importance of gender equality in society and the recognition of hard work and sacrifices made by the pioneers of the electoral movement. 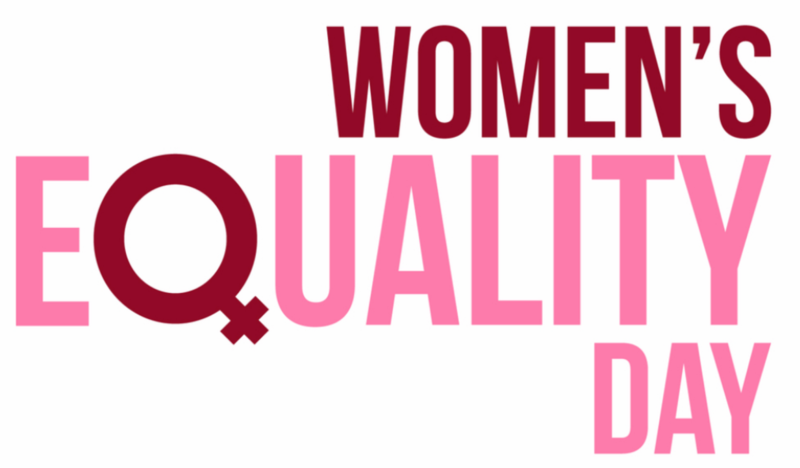 Women’s human rights organizations and groups working in the field of the right to vote celebrate this day by holding seminars and workshops on issues that women currently face in the country. 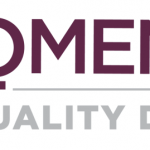 Women’s Equality Day schools hold special lectures on women’s rights. On this day, organized museum exhibitions. 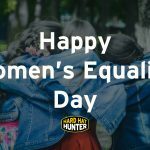 Women’s Equality Day recalls women who fought for equality in society. Holiday is not a day off. Companies and banks operate in a normal schedule.